This episode opens hot and heavy – as in, Laurel’s post-coital snooping among Frank‘s stuff after discovering he has a suitcase full of cash in a storage unit. This episode’s case of the week concerns a trans woman who kills her abusive husband and exaggerates the crime scene to support her claim of self-defense. 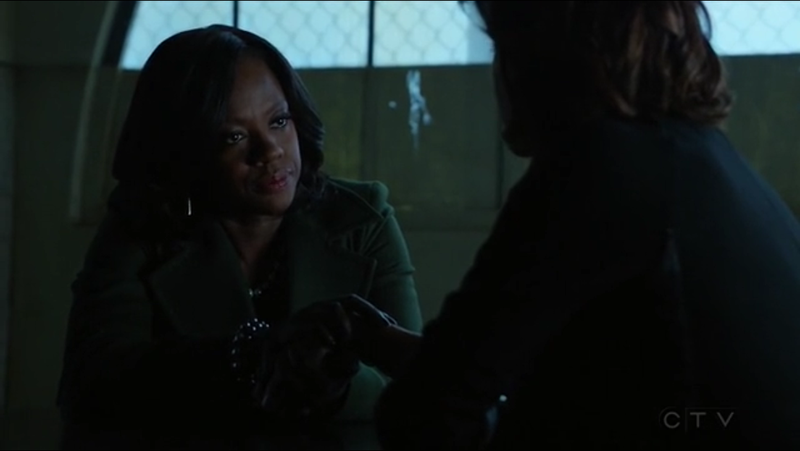 The case ends with Annalise wheeling and dealing got both of them off hook from the D. A. 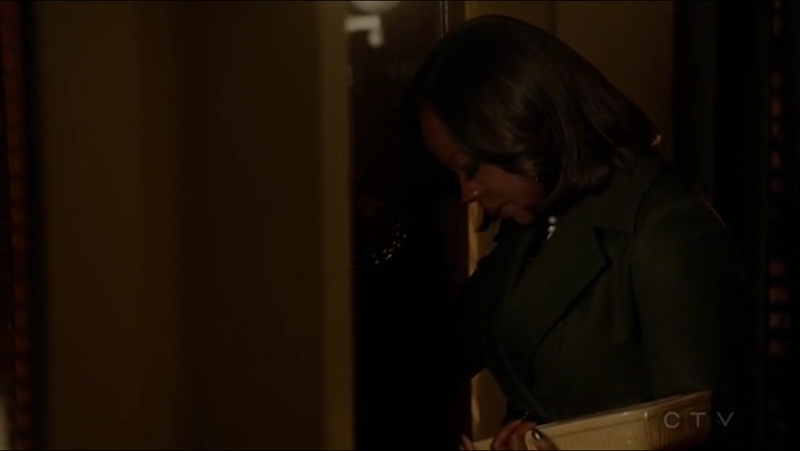 Through this case, we see some of Annalise’s hidden feelings about her husband, Sam, who may have also been abusive but she has also “let him win” too often. Nate assisted his wife’s death but he still resents Annalise for the time he was in jail while his wife was at the hospital, leaving Annalise crying at his door. The plot twists and hidden sides of the various characters keep on coming in How to Get Away with Murder. After “Clear and Wesen Danger,” will Grimm’s Adalind get her hexenbiest powers back? I’m really hooked on Grimm, the show that combines police procedurals and shape-shifting supernaturals. 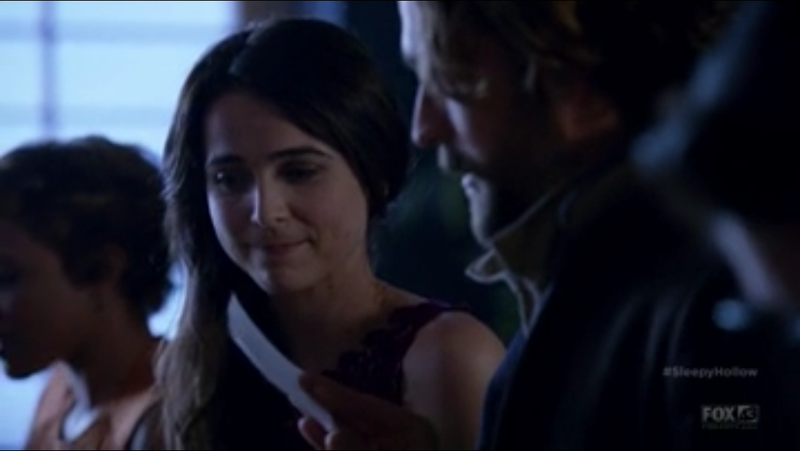 After last season’s finale which put an end to #HexenBitch Juliette‘s extended hissy fit via two arrows to the chest courtesy of Trubel, Nick and Adalind welcome their baby boy named after Nick’s mom, Kelly. While I appreciate some semblance of normalcy between Adalind and Nick, I would welcome the return of Adalind’s hexenbiest powers but to be used for good this time. Author Gel JosePosted on November 7, 2015 June 9, 2018 Categories What to WatchTags grimm, paranormal, wesen1 Comment on After “Clear and Wesen Danger,” will Grimm’s Adalind get her hexenbiest powers back? On a family trip to Baguio during the Halloween break, we went to the Strawberry Farm in La Trinidad, Benguet. 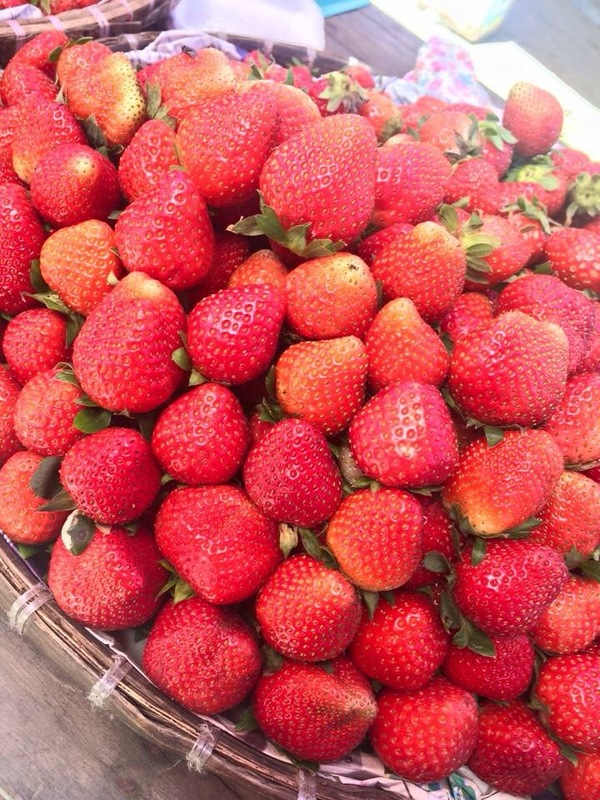 Sadly, there were no ripe berries left for the picking but we were able to buy fresh strawberries at Php300/kilo. 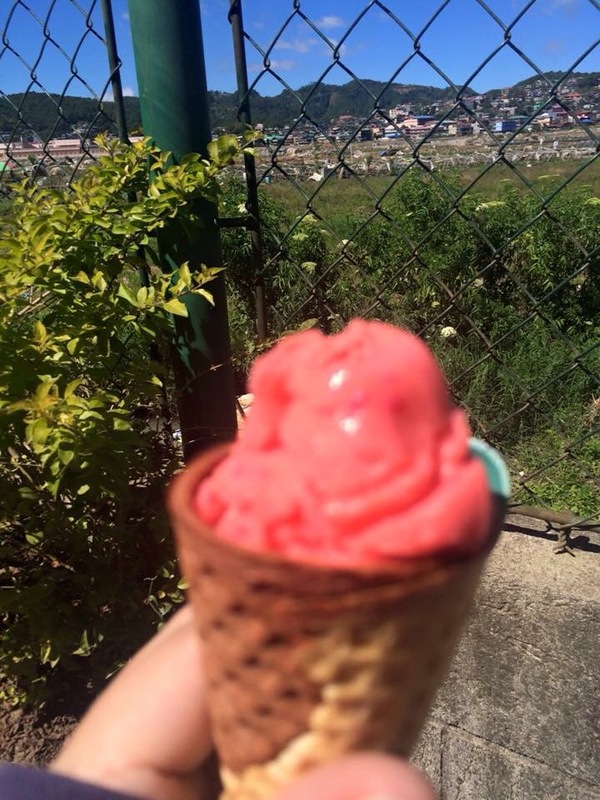 We also sampled the creamy strawberry ice cream from the friendly vendors. 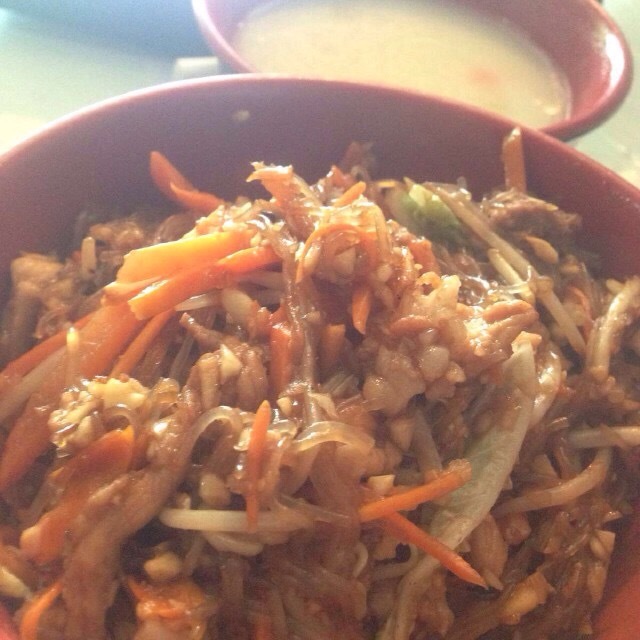 Check it out in Foursquare! Mongolian Quick Stop is my foodcourt favorite for relatively guilt-free yet satisfying lunches. I love how the fresh vegetables, meats and seafoods together with the sauce combinations all come together into a flavorful mixture. I usually go for the affordable Mongolian Quick Bowl which allows me to enjoy the Mongolian Quick Stop experience for only Php90. Where to Eat: This branch is at The Loop at the ELJ Communication Center in Quezon City.